VapeOnly Mini E-PEN Bottom Dual Coil Changeable Cartomizer, is featuring 1.5ml capacify, very easy to refill, no burning, no leaking, huge vapor, pure and clean taste, more stable and reliable. VapeOnly Mini E-PEN Bottom Dual Coil Changeable Cartomizer, is featuring 1.5ml capacify, very easy to refill, no burning, no leaking, huge vapor, pure and clean taste, more stable and reliable. It will give the users enjoyable vaping experience. 2. Use the syringer or dropper to fill less than 1.5 ml e-liquid. Do not overfill it. Sellers/Distributors, please do let your customers know how to use this cartomizer correctly. • eGo thread, it can work with eGo/eGo-T/eGo-C/eGo-C Twist battery/eVic. • There is a "1.8Ω" "2.1Ω" laser in the metal of the coil unit/coil head. 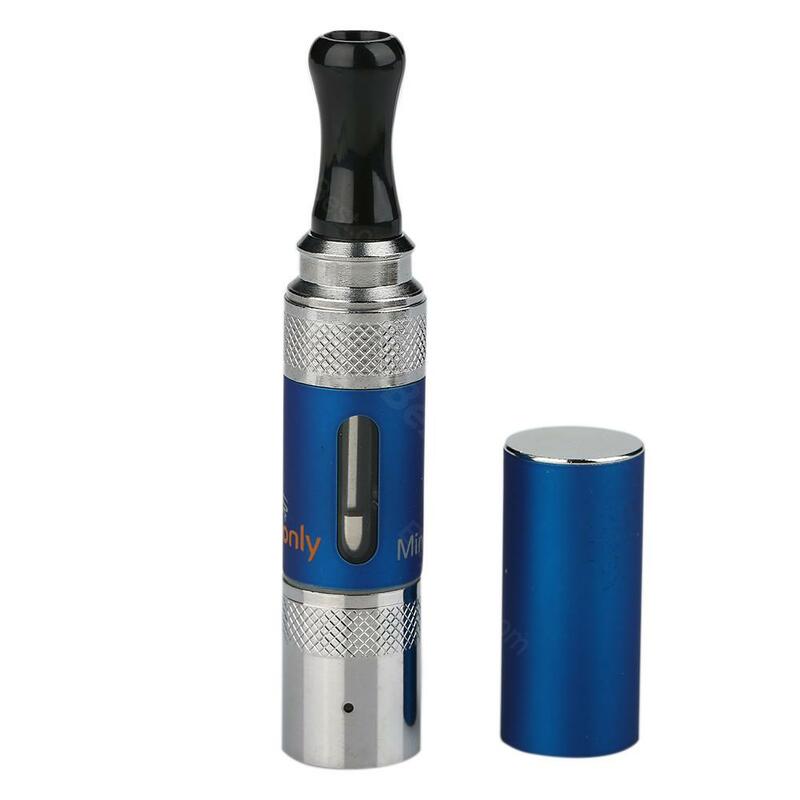 VapeOnly Mini E-PEN BDCC Cartomizer is a cartomizer that works with 510 eGo batteries and mods. It has a 3ml capacity and a 3pieces 2.1ohm resistance. The coil is easily replaceable and it can be refilled easily and gives user enjoyable experience.